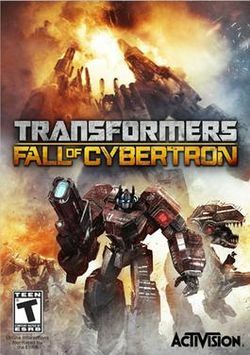 Transformers: Fall of Cybertron transports you to the final days of the planet Cybertron where you will experience the darkest hours of the apocalyptic war between the AUTOBOTS and DECEPTICONS. 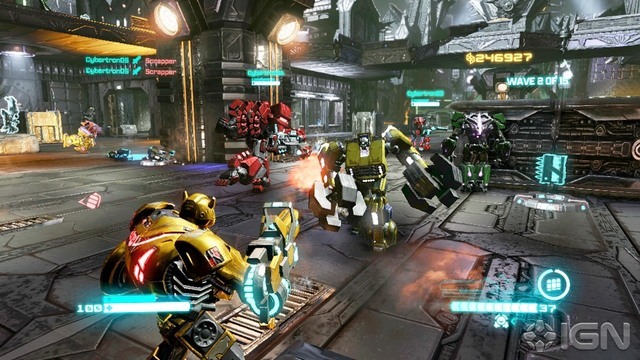 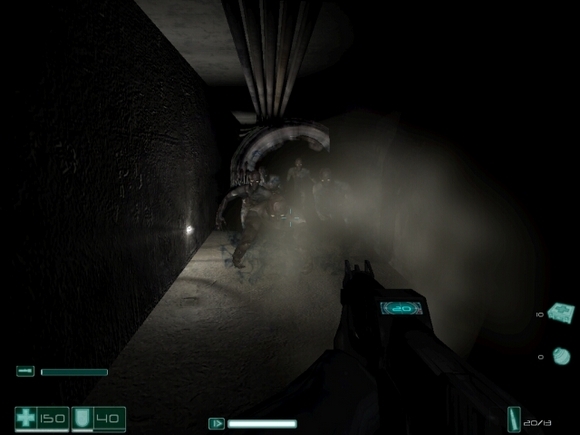 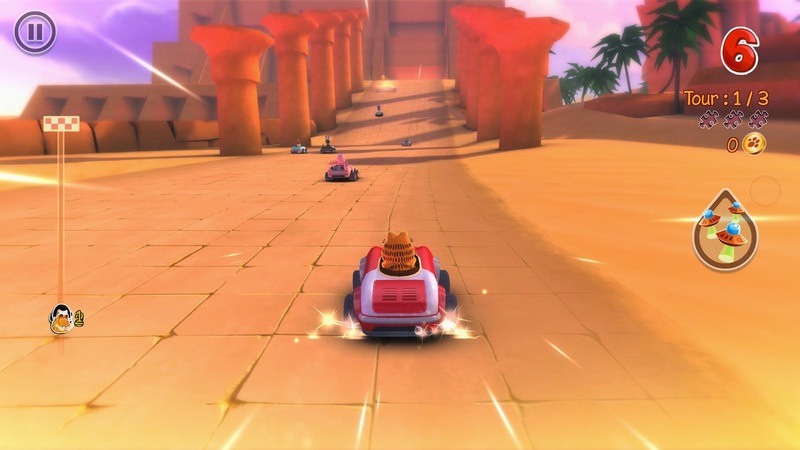 Embark on an adrenaline-fueled journey through a wide range of missions and massive environments designed around each characters unique abilities. 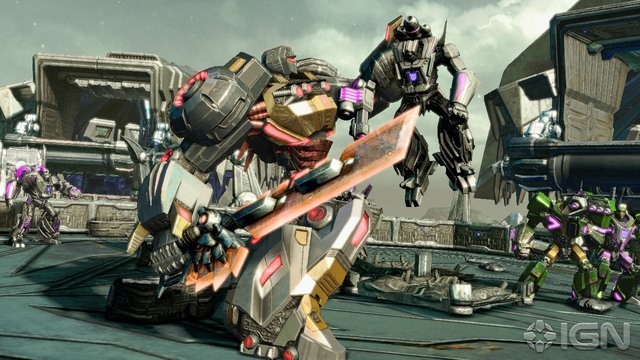 With the stakes higher than ever before, you play as a variety of Transformers characters, including Grimlock’s nearly indestructible T-Rex form and the legendary Combaticons forming into the colossal Bruticus. 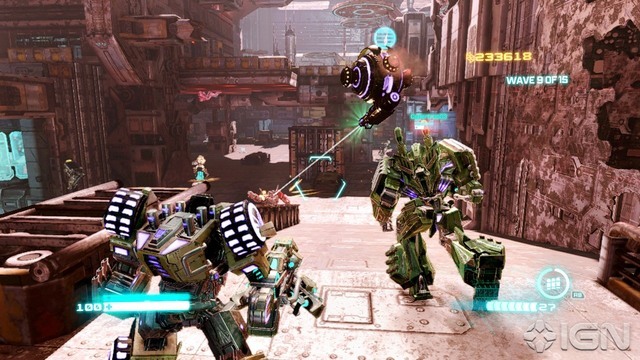 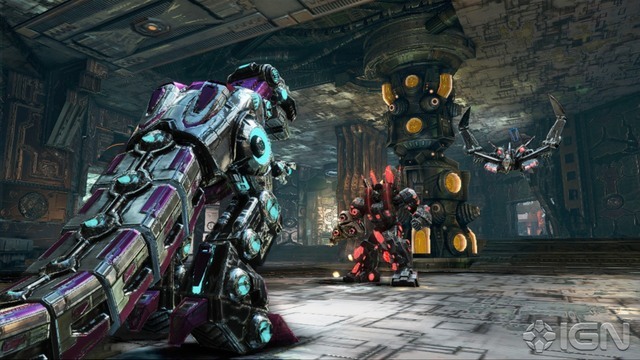 Fight through both sides of the Transformers most epic battles leading to their legendary exodus from their homeworld.